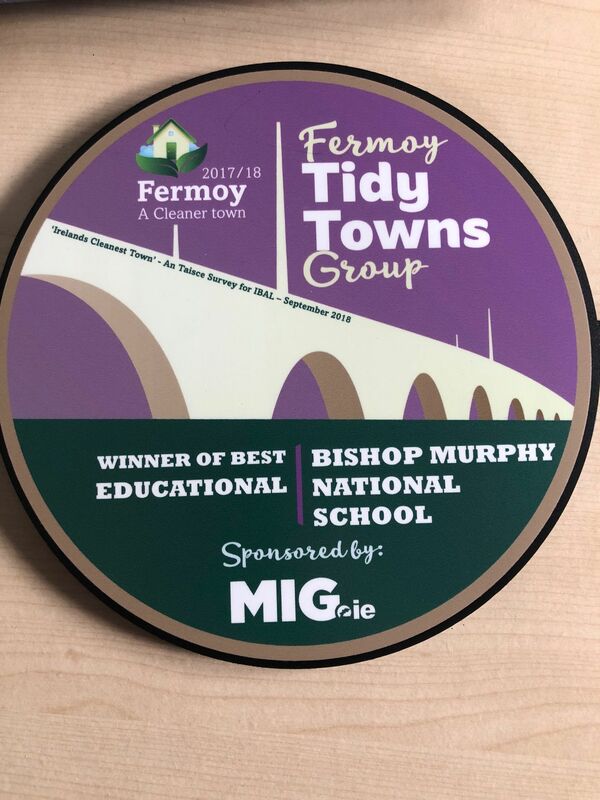 Thanks a million to the Fermoy Tidy Town’s group whom, along with Minister David Stanton visited the school to present the school with a plaque as winner of Best Educational Premises in Fermoy. 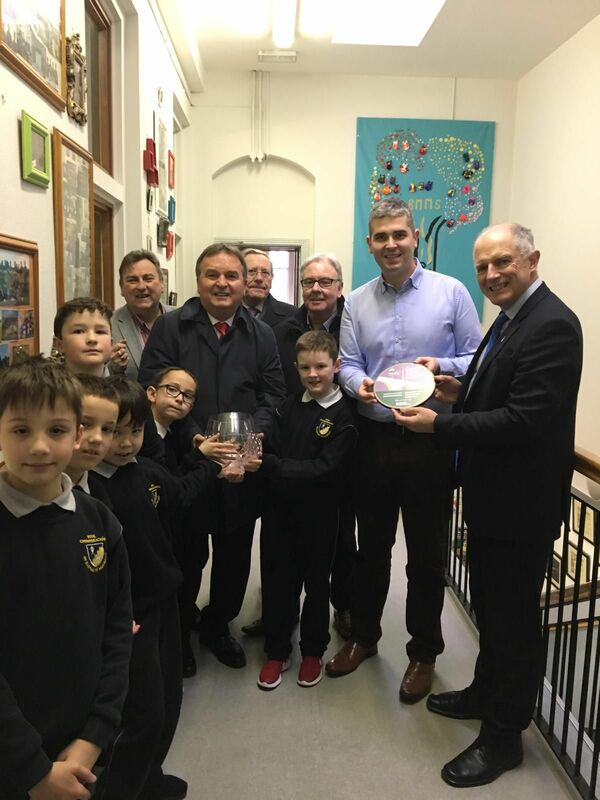 We are thrilled with the achievement and the recognition for the work that we have put into the school to ensure that it is in the fantastic condition that it is today. Thanks again to all involved. 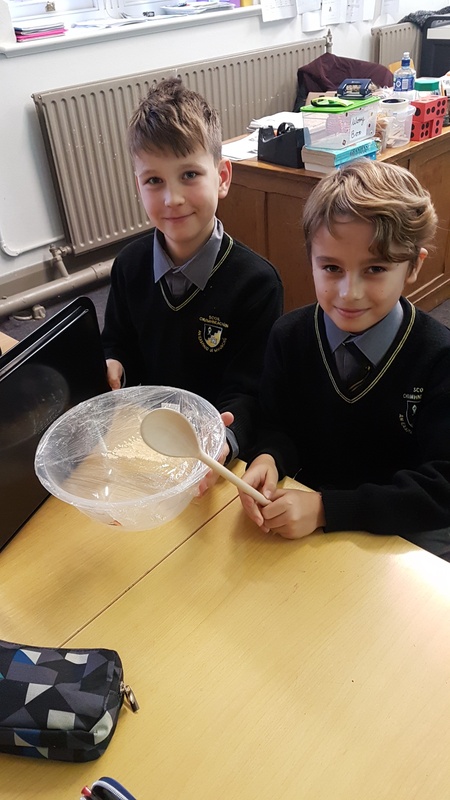 A proud day for everyone involved with our school.